These are the approximate dimensions of my photo booth. Not to worry, it breaks down so you do not need a five foot door to rent the best photo booth in Minneapolis. 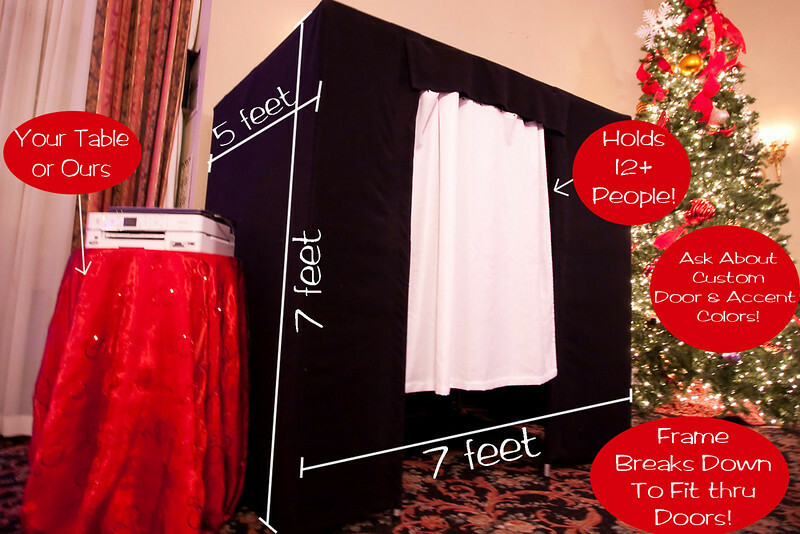 I have squeezed this into spots as small as office cubicles before and I am sure we will have no problem finding a spot at your wedding reception or event to set the photo booth up. If you have any other questions you can contact me by email here: Dale@DownloadMN.com or call me at 763-227-4715.